As I try to declutter my life, I ask people not to give me gifts, which is challenging at this time of year. When considering gifts to give others, I try to avoid the consumptive urge, and instead think of ways to improve our collective quality of life -- something libraries do every day. This year, libraries are nailing gift giving, by going fine free, providing library cards for people with no fixed address, bringing materials to those with limited to no access, and helping immigrants become citizens. 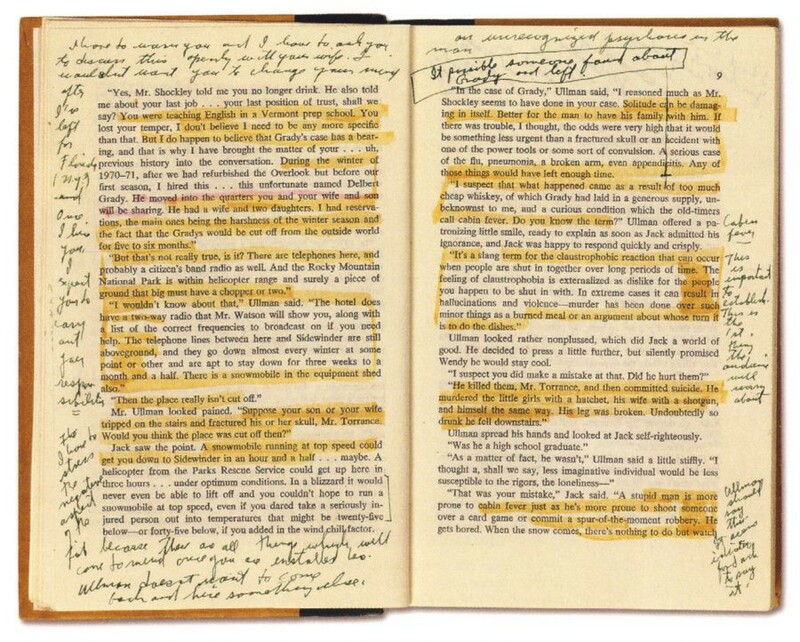 But I recognize that all of those fabulous gifts can be a heavy lift for one person (and someone's already snatched up James Joyce's glasses) so when in doubt, give the best gift of all, a book. 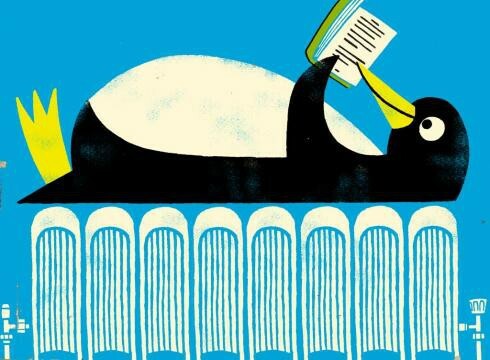 Try something the from the PEN America Literary Awards, revisit the classics, take part in Saratoga Reads, or give someone a candle that smells like books. Whatever you do, be sure to remind those you love of the power of public libraries -- the gift that keeps on giving. 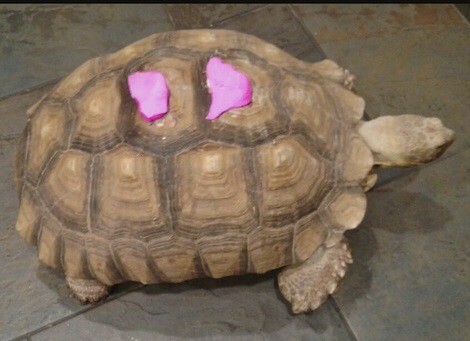 After a turtle was hit by a car (and another, mauled by a puppy), 3-D printers were used to repair their shells. 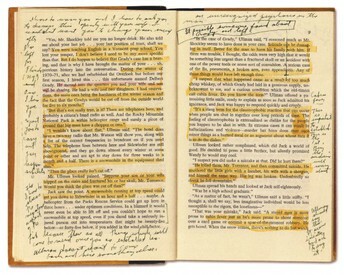 Stanley Kubrick's annotations on Stephen King's novel The Shining are on tour. 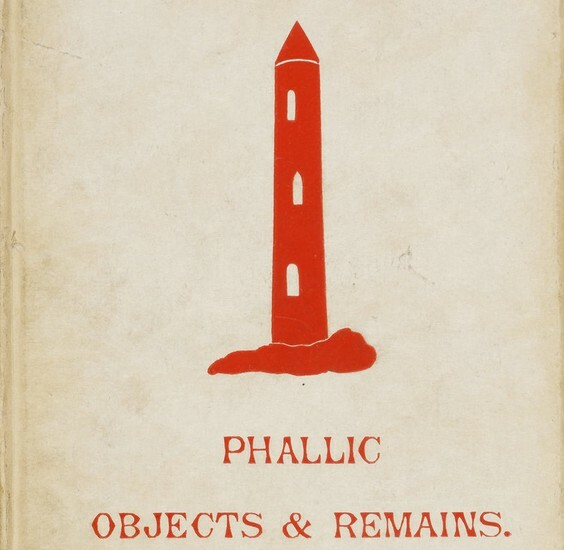 Someone's created a Lonely-Planetesque guide for libraries,. 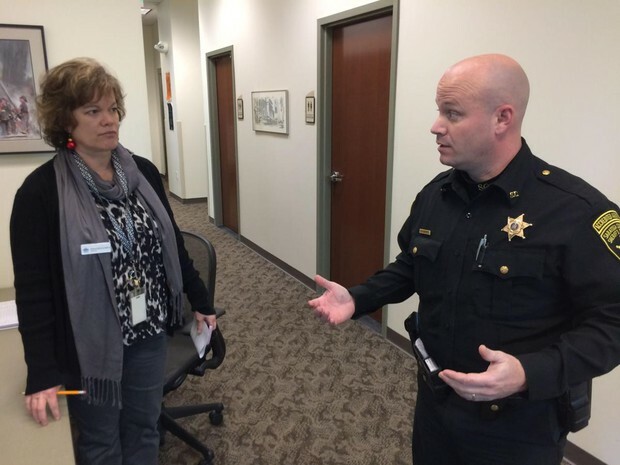 The Clifton Park - Halfmoon Public Library held an active shooter drill for the public -- the second to be hosted at the library. One of my favorite things to see is the progress being made on the new Galway Public Library. 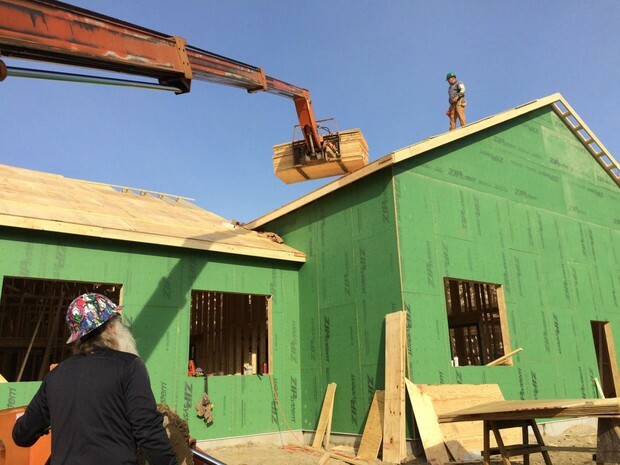 At this rate, it will be on track to open as this summer as planned -- can't wait! 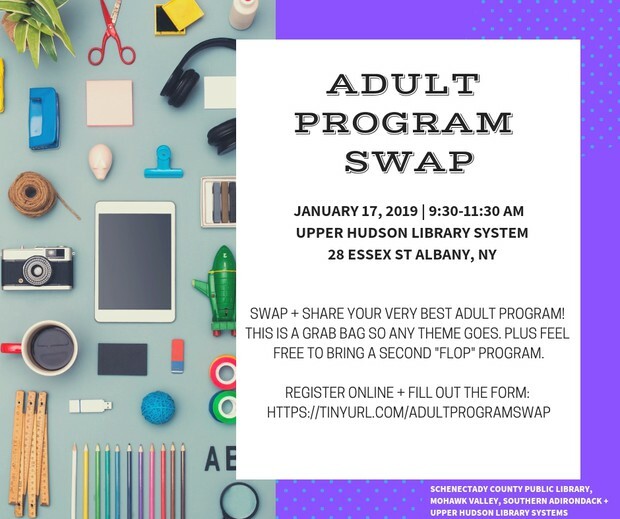 The next Adult Program Swap will take place at 9:30 am Thursday, January 17, at the Upper Hudson Library System. Bring your best adult program to share with others! Does the thought of doing the Annual Report to the State fill you with dread? There's no need to go it alone! Come to the SALS's Annual Report Party from 9 am to 1 pm Wednesday, January 30, to have your questions asked, commiserate with your colleagues and party hard. Did we mention we'll provide lunch? The snow date is February 6. Register now to reserve your spot. Straw boaters optional. 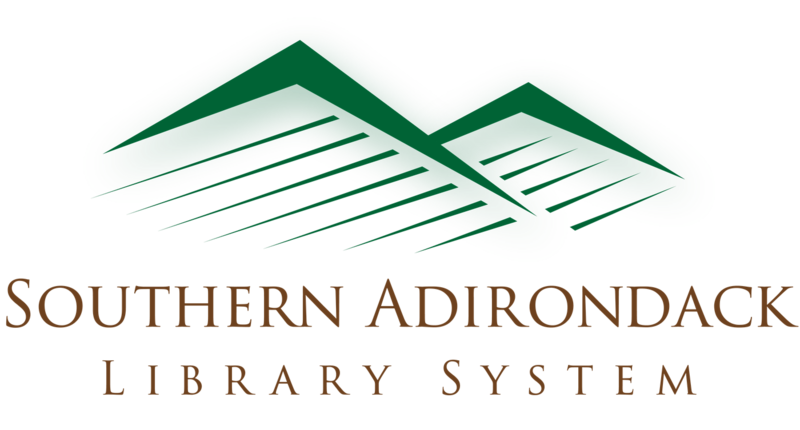 The Upper Hudson Library System (UHLS) has an opportunity for a creative library professional to join our team. 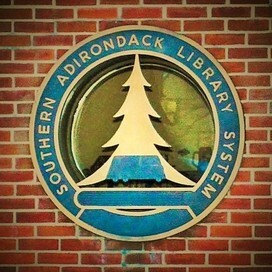 We are a cooperative library system headquartered in Albany, providing services to enhance, support and connect the 29 independent public libraries in New York’s Albany and Rensselaer Counties. 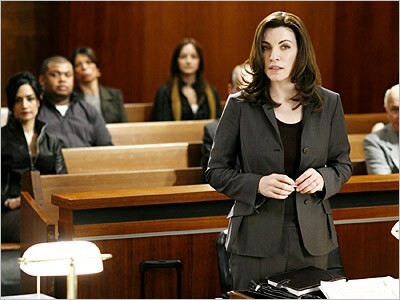 at least five years of relevant professional experience working in a public library, two years of which must include supervisory responsibilities. Please submit a cover letter, resume, and the names and contact information for three professional references via e-mail to searchcommitteeadult@uhls.org. The review of applications will begin on December 19, 2018, and continue until the position is filled. 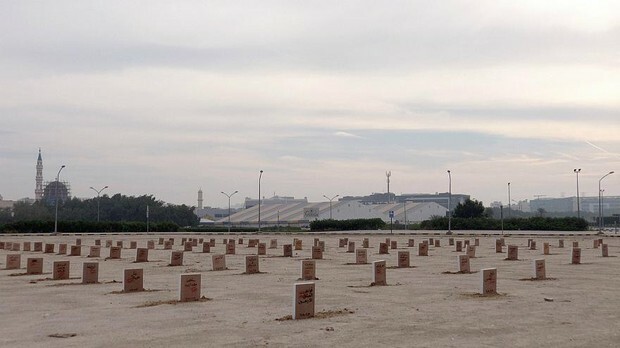 Kuwaiti artist Momhammed Sharaf has created "A Cemetery of Banned Books" to protest the government's restriction of material. The installation, timed to coincide with Kuwait's annual book fair, was dismantled by authorities. When faced with how to handly racy titles, the University of Oxford's Bodleian Library marked the books with the Greek letter phi. The quarantined collection was disbanded in 2010, and the library is now celebrating these titles with a special exhibit. 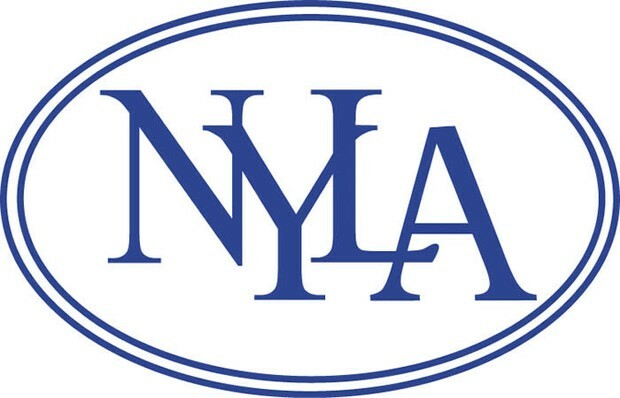 Share the awesome work you're doing with your colleagues at next year's New York Library Association conference in Saratoga Springs! Submit a program proposal by Monday, December 31, 2018. 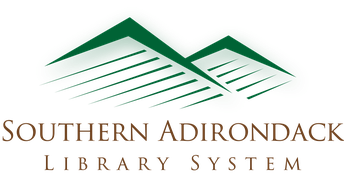 The American Library Association's Library & Research Center is now accepting applications for the Loleta D. Fyan Grant, a grant for up to $5,000 for the improvement of public libraries and the services they provide. Loleta D. Fyan, ALA President 1951-1952, believed that every individual, regardless of residence, is equally entitled to high-quality library service and that librarians must be adept in using the political process to acquire this "right of citizenship." 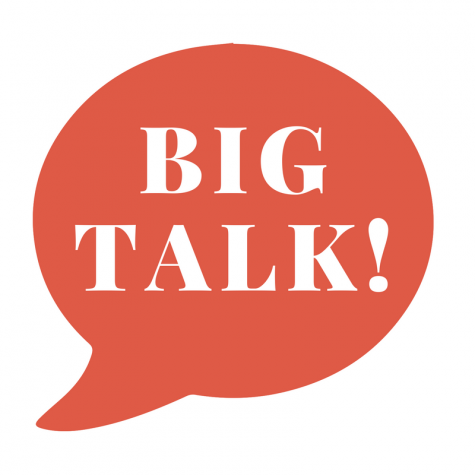 Big Talk From Small Libraries 2019 will be held between 8:45 a.m. and 5:00 p.m. (CT) on Friday, February 22, via the GoToWebinar online meeting service. If you are interested in presenting, please submit your proposal by Friday, January 18, 2019. This free one-day online conference is aimed at librarians from small libraries. We are looking for speakers from small libraries or speakers who directly work with small libraries. 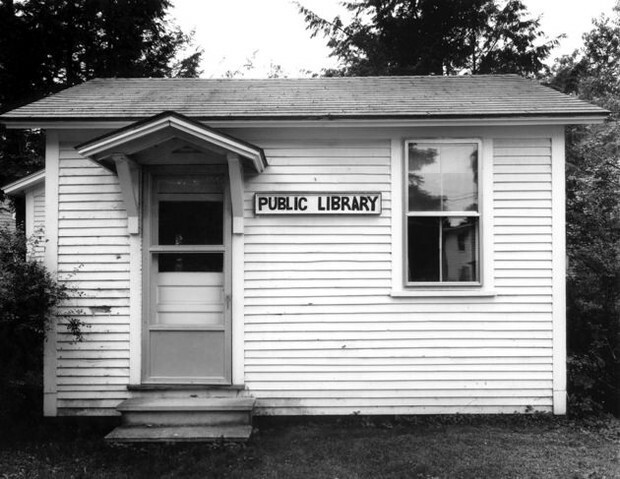 Small libraries of all types – public, academic, school, museum, special, etc. 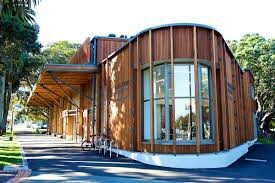 – are encouraged to submit a proposal. We’re looking for seven 50-minute presentations and five 10-minute “lightning round” presentations. The deadline to submit an application is February 25, 2019. 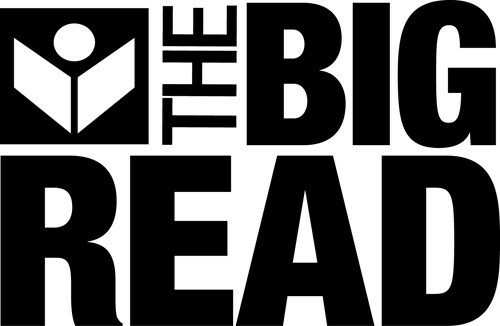 The National Endowment for the Arts (NEA) and Arts Midwest have opened the application process for the September 1, 2019 - June 30, 2020 NEA Big Read program. 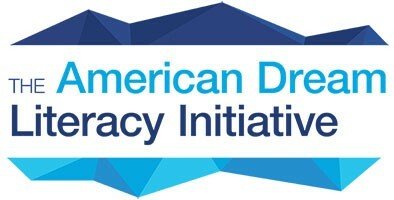 This grant program annually supports approximately 75 dynamic community reading programs, each designed around a single NEA Big Read selection. Organizations selected to participate in NEA Big Read receive a grant, access to online training resources and opportunities, digital resources, and promotional materials designed to support widespread community involvement. NEA Big Read applicants submit proposals to host a series of community events presented at a variety of locations over the course of one month or longer. 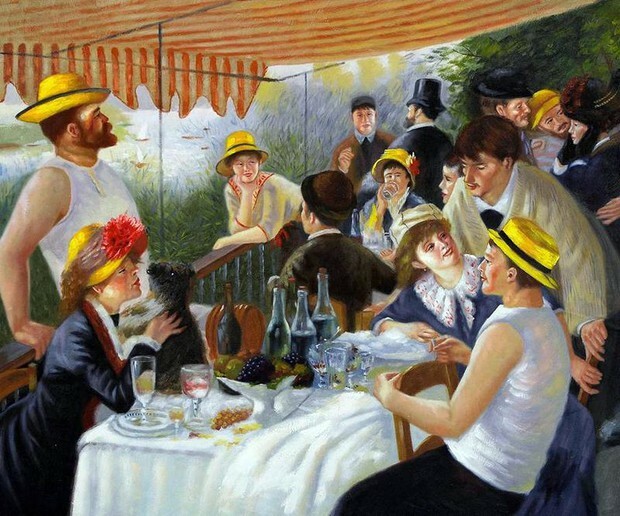 Events use the same NEA Big Read book as a point of departure and encourage participants to engage both with the book and fellow community members. Each NEA Big Read program includes: a kick-off event, often attended by high-profile leaders and other local luminaries; major events inspired by the content and themes from the book (e.g., panel discussions and author readings); artistic events related to the book (e.g., art/writing contests, film screenings, and theatrical performances); and book discussions in diverse locations involving a wide range of audiences. This webinar will be of interest to library staff and volunteers who want to help immigrants and refugees learn English, become U.S. citizens, or navigate life in the United States. This 4-week 12 CE online course (from February 4 - March 3, 2019) is designed to provide public library staff with the foundation (or a refresher) of health and wellness reference, programming, and outreach for their communities. New content is released each Monday. Each week will involve some reading, discussions with your classmates, and a short (2-pages or less!) assignment. Participants will earn 12 Continuing Education Credits. This class provides all five competence and all 12 CE credits needed for the Consumer Health Information Specialization (CHIS) Level 1, a continuing education credit awarded by the Medical Library Association.